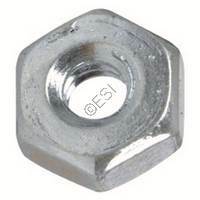 We carry many screws for many paintball guns. Here they all are in one place. We carry many orings for many paintball guns. Here they all are in one place. Many other generic parts that might work for you. If your remote kit goes down, do not buy a new one.. repair it! We have all the parts you need. 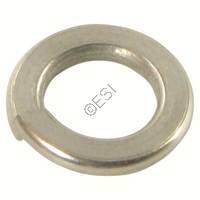 Lock Washer - #10 - Stainless Steel .